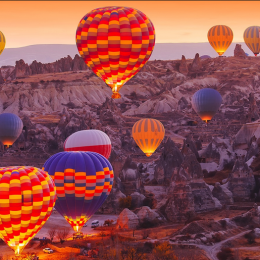 Do you want to travel in a hot air balloon to be captivated by the wonders of this region? 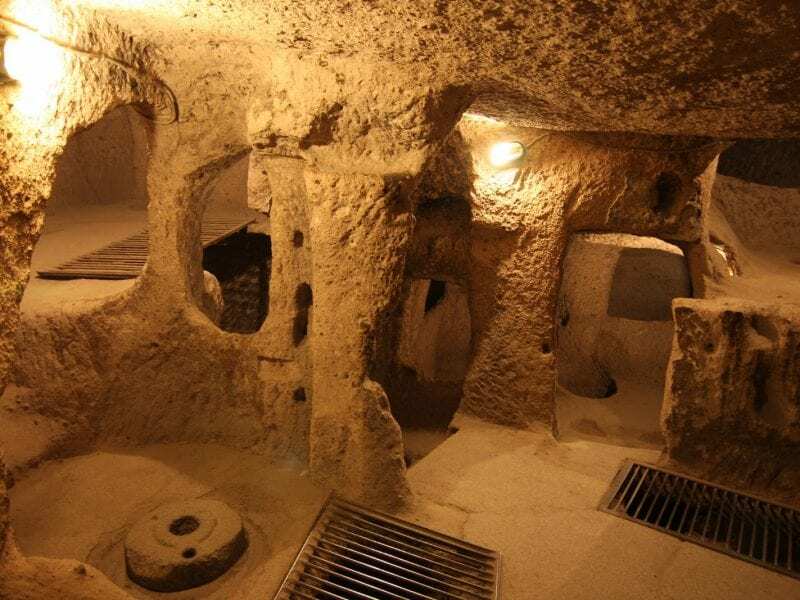 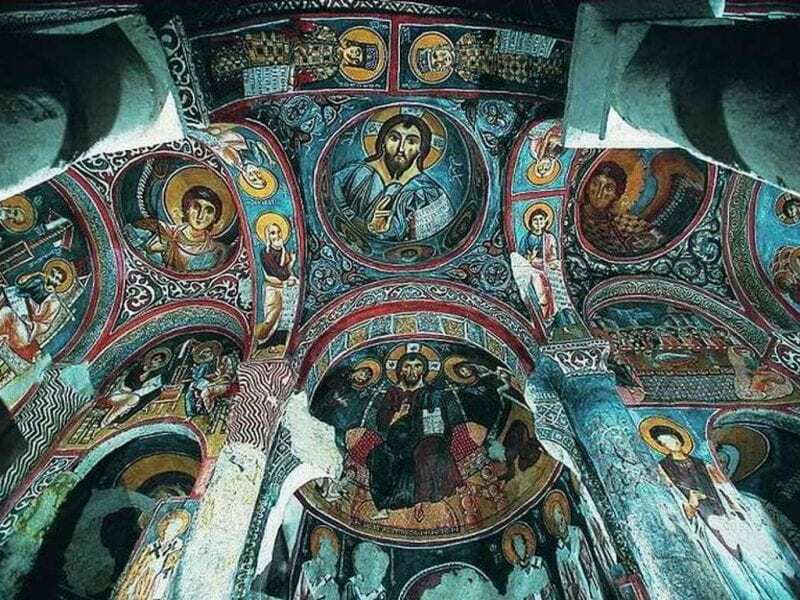 or discover lost underground cities and fairy chimneys? 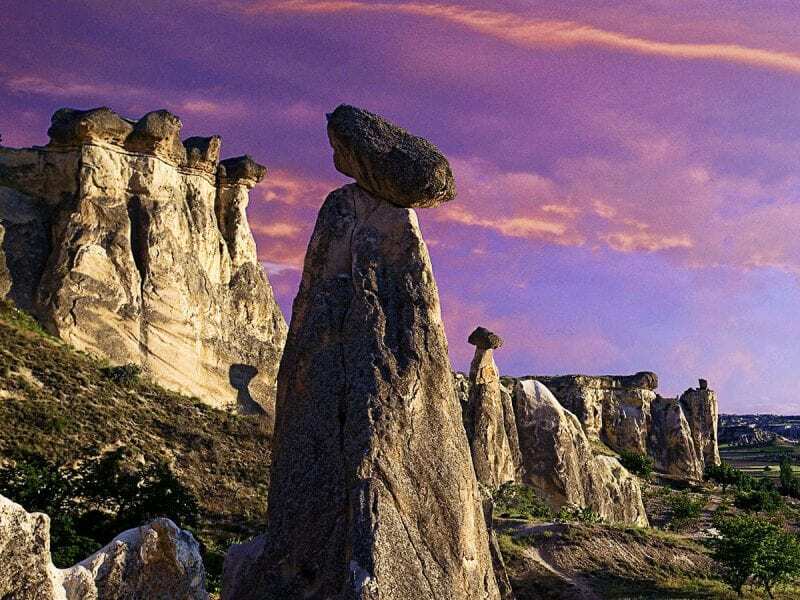 This is the best destination for an adventure, a gift from nature that makes your fantasies come true. 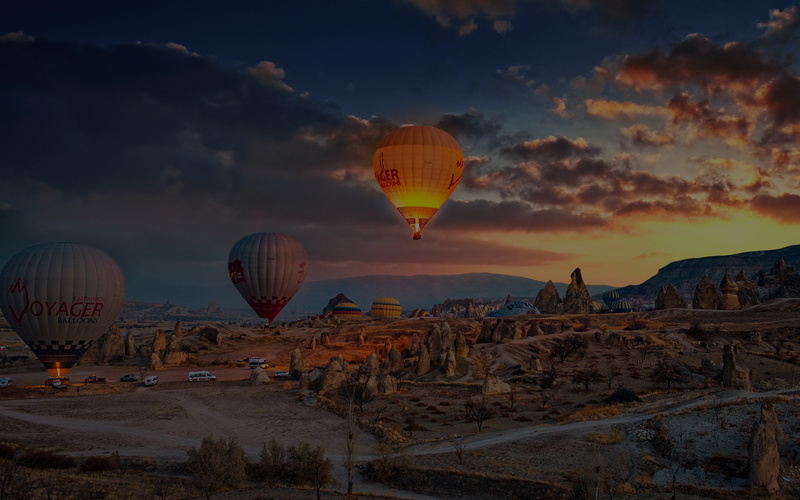 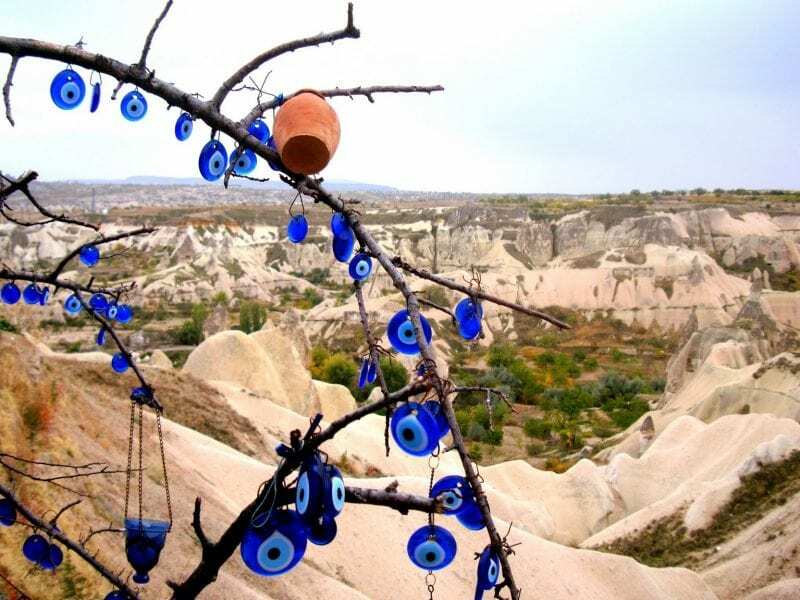 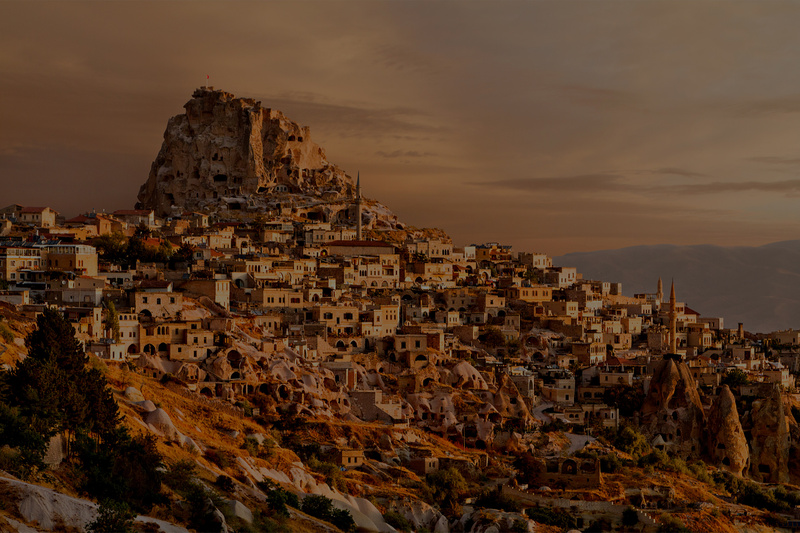 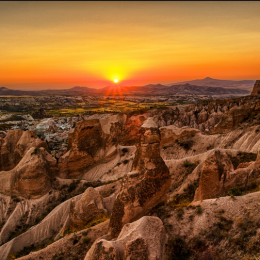 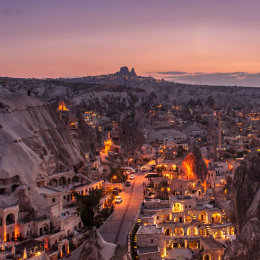 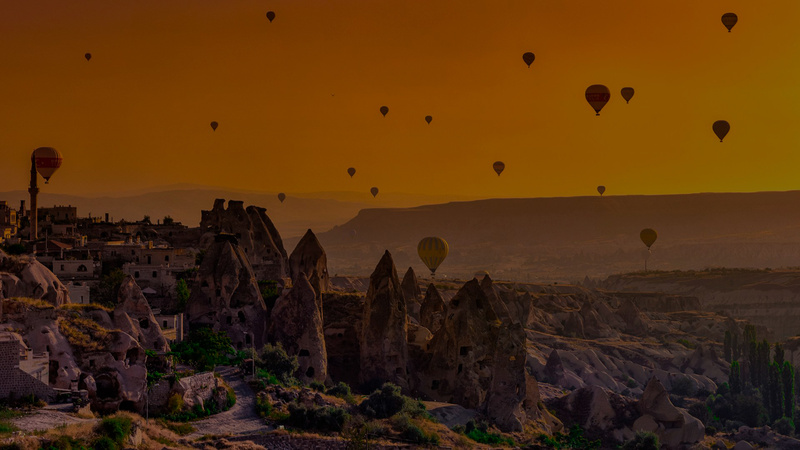 You may get to know this part of Turkey with private tours and a fascinating trip in a hot air balloon flying above Cappadocia.